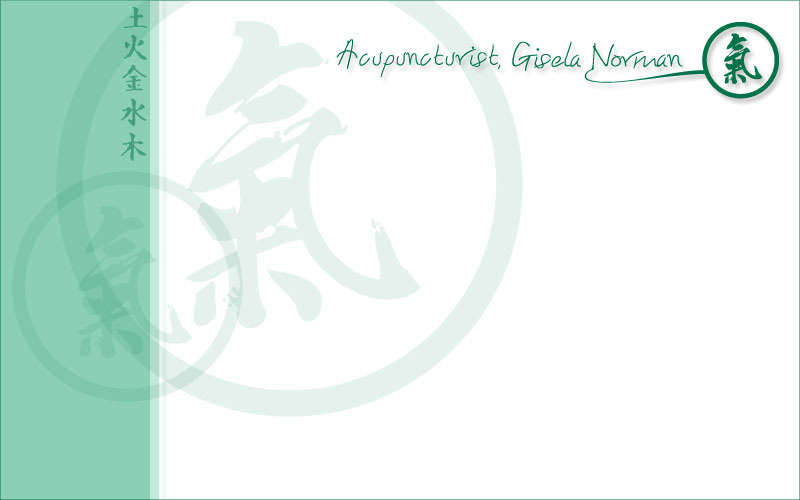 Gisela Norman, Facial rejuvenation treatments. Fertility and acupuncture. Sports Medicine, Treats chronic injuries. Use first aid. Home Gisela has continued to update her practice skills. 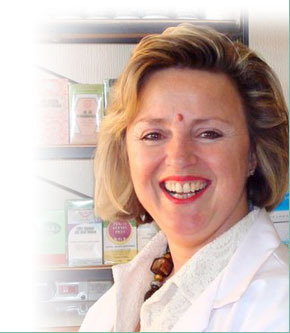 She has been able to pass on extra knowledge to her patients from having attended an exciting workshop with Zita West, a renowned midwife & acupuncturist, on treating fertility with acupuncture. Gisela’s experience continues to grow with good results. Gisela took part in a Sports Medicine course to treat chronic injuries and using first aid. Extensive examination of joints, ligaments and muscle strains all featured. Gisela is the tutor in mental health, she is also a postgraduate lecturer in psychiatry and Chinese medicine at the College of Integrated Chinese Medicine, Reading.